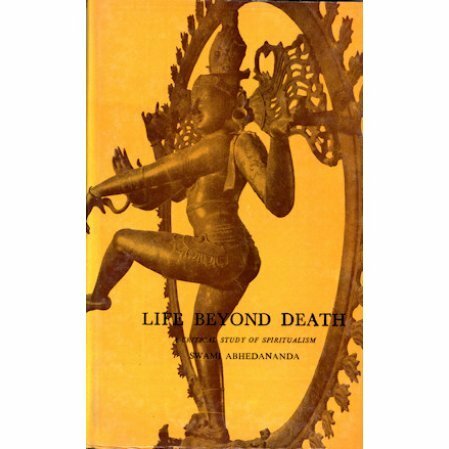 When Swami Abhedananda lived in America in the 1900s, Spiritualism was the hot topic. People now refer to the practice as channeling. His comments then are fully relevant today. Other topics include what happens at death, rebirth, and destiny. Even automatic slate-writing is discussed in its own chapter. This is an interesting and entertaining look at the paranormal. In the early part of this century,the phenomena of spiritualism was popular. The medium would call departed spirits to come back and talk to their loved ones. There was also the concept of what we now call channeling.